Addis Ababa, Mar. 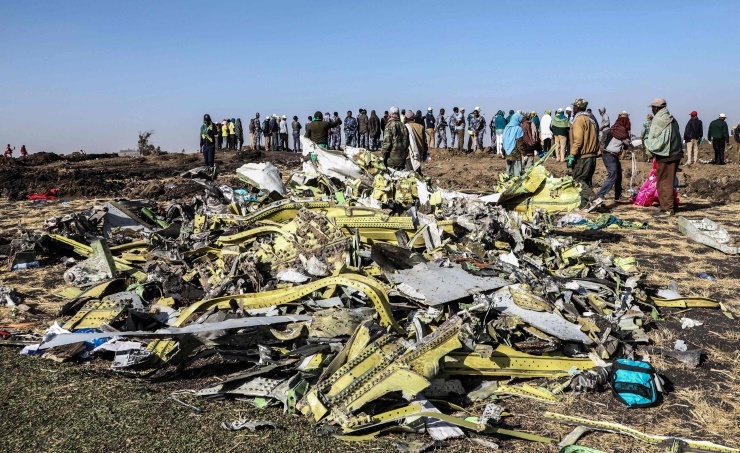 11 (BNA): Ethiopian public mass media said the black box of the stricken plane which crashed yesterday, killing all the passengers onboard. The Ethiopian Nairobi-bound plane crashed minutes after take-off from Addis Ababa, killing all 157 passengers onboard.